Having me as a doula, means I will be available for communication, support and resources. 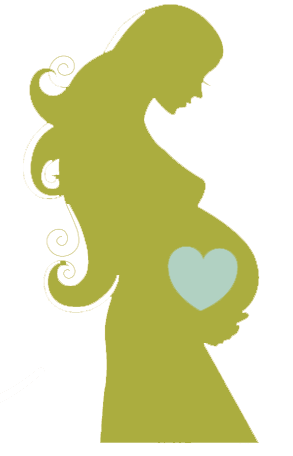 You will message me after each midwife or doctor appointment for updates, questions or concerns. I will meet you in your home around 36 weeks gestation for a 1-3 hour visit discussing what to expect and will address any questions or concerns you may have about your awaited birthing time. I will also be on call for you 2-3 weeks before your estimated due date. Once labor starts I am available for you through your labor and up to two hours postpartum. I will also be available for breastfeeding advice and support. A postpartum visit (upon request) to welcome the baby, discuss the birth, baby, and to help with any issues you may have. "This doula is fully committed to the physical, emotional and spiritual needs of her clients... She is worthy of your consideration!" "Leslie was there to comfort and support me in every way possible. From rubbing my feet to playing with my hair, she made sure my needs were met." "Leslie was such a blessing to me and my Husband. She knew just what to do when we felt like all of our options had been exhausted." *That can be broken down into two payments, $300 at time of contract, and the remaining balance ($500) by 36 weeks gestation. Deposit for placenta encapsulation or tincture once you know for sure you will be adding the service. Placenta Encapsulation services also available. I’m ready when you are! Your beautiful birth is right around the corner.